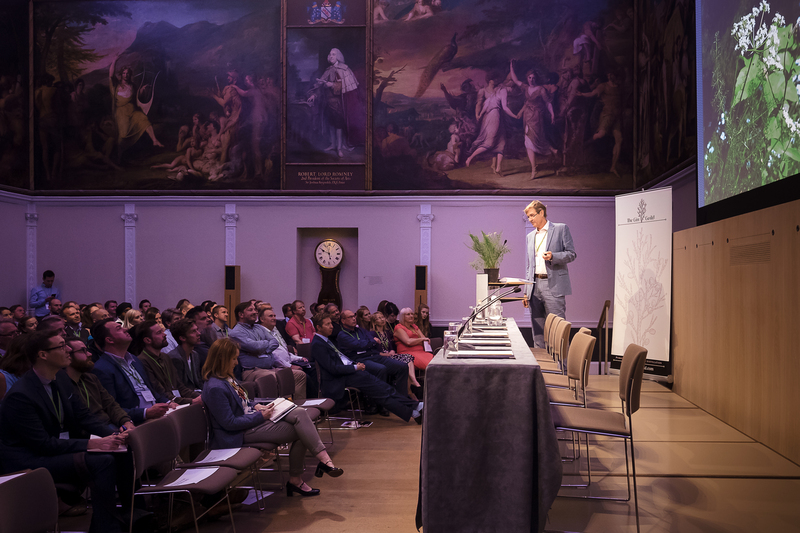 Some of the world’s most respected personalities and experts from the drinks and gin trade will be coming together to discuss the state of the gin industry and share their knowledge and expertise on all things gin, in the sixth annual Gin Guild organised Ginposium event. All tickets subject to availability * And those booked via members, as their guests or colleagues. For distilling student tickets proof of status will be required to be produced. Evelyne Canterranne FlavorActiV FlavorActiV are the world leader in beverage sensory for tasting panels and analytical instruments. Compliance Manager The Portman Group The Portman Group are the self-regulatory body for the alcohol industry in the UK. Since inception more than 25 years ago, it has set high standards for the naming, packaging and promotion of alcoholic drinks. 11.15 11.35 Dark satanic stills? What today are the ‘stills traditionally used for gin? How does your still design affect your gin? 11.35 12.05 Tutored gin tasting - what’s new for 2019? The world of gin is a fast-paced environment with constant innovation and there have been many new releases since last year’s Ginposium. This session looks at some of the more interesting new releases, as well as gin trends on which to keep an eye. 12.05 12.45 Panel Discussion: Look to the future now. Regardless of style, neutrality of base spirit in Gin is extremely important. Off-notes from impurities and/or contamination cause adverse effect on aroma & flavour profile, consistency and stability and influence the sensory quality of final products. The presentation will highlight importance of sensory training and proficiency validation by practising retro-nasal tasting using safe-to-taste GMP Pharma-compliant flavour references for sustained quality and consumer satisfaction. Evelyne Canterranne FlavorActiV FlavorActiV are the world leader in beverage sensory for tasting panels and analytical instruments. 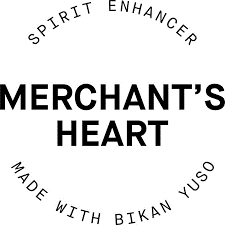 Merchant's Heart make spirit enhancers. Every flavour in the collection is designed to complement premium spirits, and to elevate drink-making and drinking to a whole new level of enjoyment. The strategy of the Guild is set by a Management Committee made up of representatives from the four largest UK gin distillers (Diageo, Grants, Bacardi and Chivas), with other Guild members and Liverymen from the Worshipful Company of Distillers. The titular head of the Guild is the Grand Rectifier. The four largest distilling companies are represented by Founder Wardens. Other gin distillers are represented by Warden Rectifiers. Individual Guild members are known as Rectifiers. Membership is open to all (subject to gin distillers and brand owners meeting the Gin Guild Gin specification). Applications for membership of the Guild should be addressed to the Gin Guild Director General (see contact details). As detailed in the Guild objectives, membership brings together Gin distillers and industry leaders involved in the production, promotion, distribution and consumption of Gin. The Guild annually arrange, co-host and/or facilitate access for Guild members to a programme of gin related events and celebrations. Guild installation ceremonies (including an option for full members of Guild installation at the prestigious venue of the Mansion House, London, followed by a combined Banquet with the Worshipful Company of Distillers in the famous Egyptian Hall). The Gin Guild Website is regularly up-dated and the Guild produce a regular magazine covering both Guild events and gin articles. The Guild develop its links and encourage further education and research into gin, and work with the London based Wine & Spirit Education Trust, the International Centre for Brewing & Distilling at Heriot-Watt University, Scotland, the Institute of Brewing and Distilling in London and the Distillation Department of Minnesota University, USA.